You may have thought that you can’t grow any herbs at home during winter season. 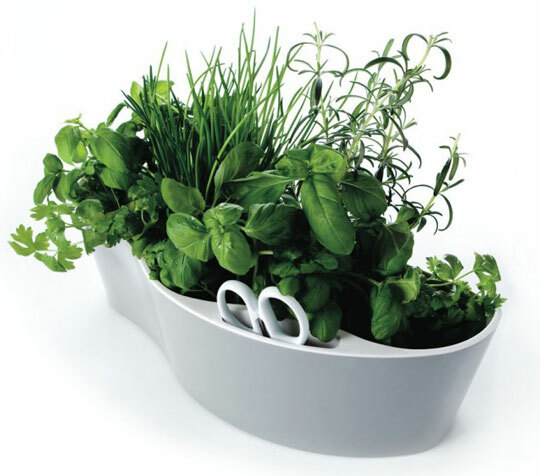 Actually, you can still enjoy and grow your own herbs during winter season in your own indoor herb garden. 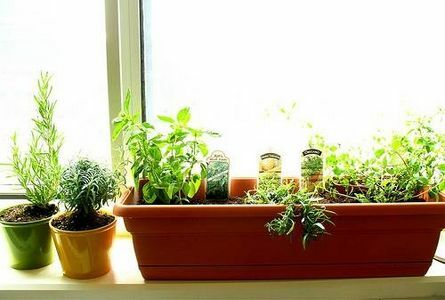 You can easily bring your herbs planted in your herb garden outside the house inside during winter season. However, you need to have an indoor environment that is conducive for survival to all your herbs. 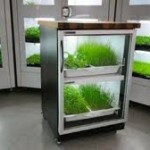 If can’t provide your herbs with a conducive environment for survival, then you will have a hard time growing herbs into your indoor herb garden. All herbs can’t survive without any exposure to light. 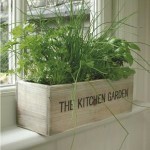 In fact, herbs can survive well and grow healthily with lots of light exposure. Most herbs need at least 6 hours of natural sunlight exposure every single day. If you do not have any access to natural sunlight for your indoor herb garden, you can use artificial light. When using an artificial light as the light source for your herbs, you need to at least give your herbs 14 hours of exposure every single day. And if possible, don’t place your indoor herb garden in an area where the air is very dry. 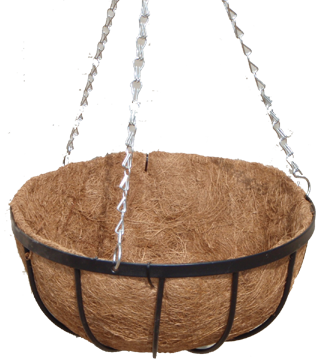 Herbs thrive best in areas with fresh air circulating around and slightly humid. If the herbs that you are going to plant in your indoor herb garden are cooking herbs, it is best if you are going to place your indoor herb garden in your kitchen. 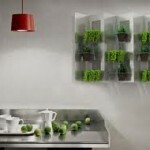 Having your cooking indoor herb garden in the kitchen can give you an easy access to all herbs when you are cooking. All you have to do is just snip or cut a number of leaves from your indoor herb garden, whenever you are cooking. Never allow the soil of your indoor herb garden to get really dry. Just keep the soil of your indoor herb garden moist all throughout the day. 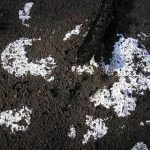 You can use the tip of your fingers to feel for the soil’s moisture. Remember, never over water your indoor herb garden. If you over water your indoor herb garden, it will damage the roots of your herbs and worst, the roots will rot. 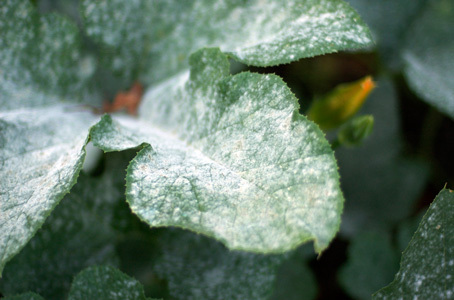 Do not wait for insects to takeover your indoor herb garden. If you see any signs of insects flying around your indoor herb garden or insects crawling in some of your herbs, take appropriate actions right away. You can give all your herbs a soapy herb bath, to get rid of insects. If submerging your herbs into the soapy water is impossible, you can spray the soapy solution to your herbs. 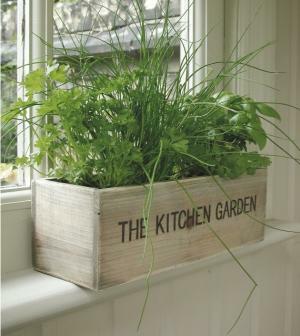 To conserve space inside the house, just plant important and useful herbs into your indoor herb garden. 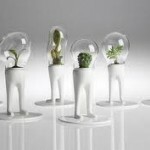 You do not want to plant herbs that have no use for you and your family in your indoor herb garden. Also take into consideration of the herb’s size. There are herbs that grow very tall and are not fit for indoor herb gardens.